In today's world of flourishing internet culture, social networking websites are springing daily like mushrooms after the rain. There is a large variety and selection of online communities, all created to fit the needs, affinities, and interests of its members, so selecting top 10 websites with an original and unique approach and content was a tough call. Stage32 is the world's largest social network and educational hub for film, television & theater creatives. It is designed to provide the networking opportunities as well as an extremely positive and collaborative environment conducive to the success of every film, television and theater creative regardless of geography or experience. Creativity is truly universal. Telfie is a social network for entertainment. 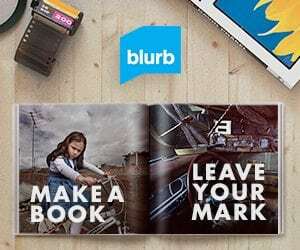 It lets you connect with Facebook and then you can check-in and rate things to discover new favorites, see which books your friends are reading, which movies and tv shows they like, what music they are listening to. You can also follow and comment on various topics that interest you. 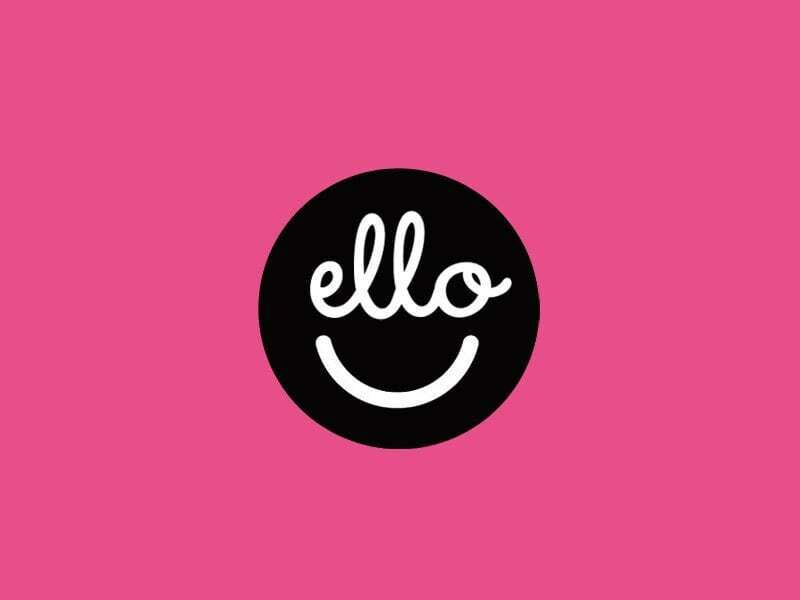 Ello is a safe and positive community where people everywhere discover, connect, and share inspiration through imagery and text. On Ello you’ll see things you can’t find anywhere else. It offers an alternative to mainstream networks that manipulate what we see and try to control what we think. Geni is a place for families to connect, share, and trace their lives. It is built on a simple interface that allows its users to create their family tree and invite their relatives to join. Each family member has their own profile and can share photos, videos, events, etc. A family timeline shows the history of everyone in the family. Geni is a private place and only those invited can view the tree. This is the world's largest living collection of shared experiences. It is also a network of people who are growing, learning, educating and supporting each other every day. With over 24 experience categories, this is the definitive online social conversation destination for people to connect with each other. Goodreads is a free website for book lovers. Imagine it as a large library that you can wander through and see everyone's bookshelves, their reviews, and their ratings. You can also post your own reviews and catalog what you have read, are currently reading, and plan to read in the future. Don’t stop there – join a discussion group, start a book club, contact an author, and even post your own writing. mySociety has helped over 10 million people to demand better in 2017. In over 40 countries worldwide, their web tools and apps are breaking down the barriers around governments — find out how mySociety can help you. This is the world's largest online community of artists and art lovers. It hosts an extensive library of over 80 million original works of art. 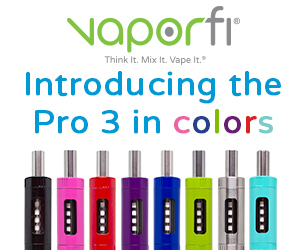 As a member you can set up a profile, create galleries, and grow your fan base. You can connect with other artists worldwide, and make money selling your art through the DeviantART Shop. MeetUp is a social network that makes it easy for anyone to organize a local group or find one of the thousands already meeting up face-to-face. Over 9.5 million people have created and joined long-lasting local MeetUp Groups around shared interests and purposes. To get a better idea of how Meetup works, watch this video. 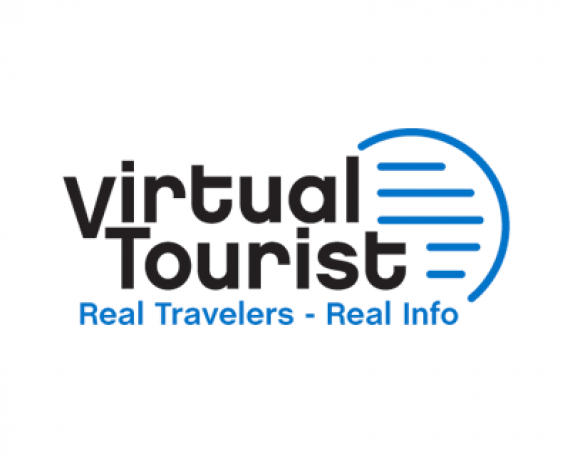 Over one million members worldwide make Virtual Tourist the number one social network when travel is concerned. You can edit your profile, upload pictures of the places you visited, explore travel guides, maps, and other resources, but most importantly, you can connect with others in local forums and get all the insider information about the places you plan to visit from the locals. Not only that, but you can easily make friends in far away places, who will be happy to welcome you in their country when you arrive, and show you around. That’s a great list. Every one of these communities are special and amazing in some way. I like the nostradamical concept, it’s way out there! I really like Second Life. Amazing!